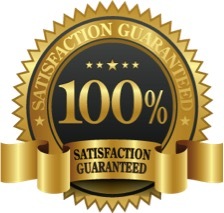 Patriot Mounts LLC will replace any of our products sold to the original customer due to any defect in quality or workmanship. We also extend our guarantee to cover the replacement of the “Patriot Mount” if it is damaged beyond use due to a riding accident. The mount would simply need to be returned to our company with an approved return goods #. Customer must call us (210-854-1430) to obtain this # (shipping prepaid by the customer), and Patriot Mounts LLC will replace the unit with approval at no charge and pay return shipping (lower 48 states) at no cost to the customer. Alaska, Hawaii, Territories of the US and International locations would have to pay shipping both ways. It’s our way of supporting the patriot’s efforts to support your country and honor your patriots and flag. This special replacement offer would not cover misuse or neglect of the mount. 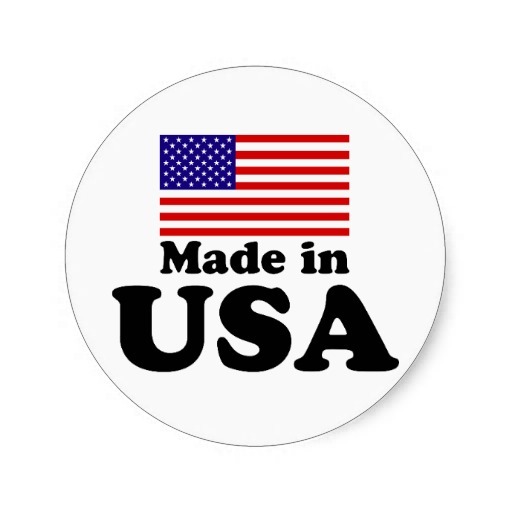 Our team at Patriot Mounts LLC has made every effort to engineer, build and offer our American Made product at the highest standards of design, quality and workmanship. We make our product available in order to provide riders a safe and effective option to proudly display their nation's symbol of freedom and to honor the many who have served, fought and died to provide the freedoms we so richly value. Our team at Patriot Mounts LLC has spent a great deal of time and resources at every level to ensure the product's fit, form and function for you, our customer. While it would be difficult at best to account for every aftermarket accessory, option or part that could affect the fit of your new Patriot Mount, your satisfaction is our #1 goal! Please call or contact us with any questions. If you would like to send us a photo of your bike with your questions please send to ted@patriotmounts.com . We will be happy to assist you in ordering the proper mount. Even though we stand behind our product 100% to the customer’s satisfaction when properly used for its intended purpose, we will not and cannot assume responsibility for flagpoles or flags of any type. There are many levels of quality regarding poles and flag materials and Patriot Mounts LLC cannot and will not assume liability for their performance. 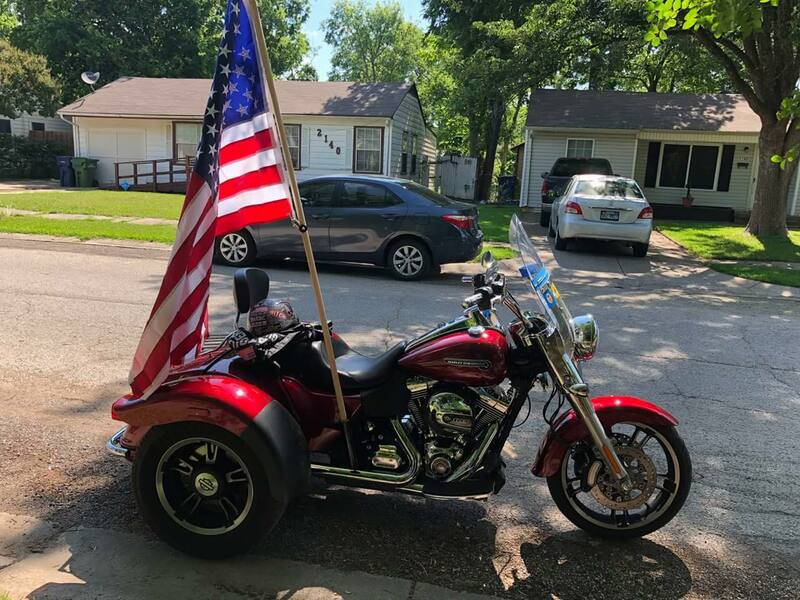 Warning: On days that the wind is consistently high, gusting or unpredictable, Patriot Mounts LLC unequivocally advises NOT to fly our or any other large flag system from your bike or trike. These conditions would be dangerous to the rider. Patriot Mounts LLC cannot and will not assume any responsibility for damages of any kind, injury or death. The rider understands that they assume all responsibility when operating a motorized vehicle when Patriot Mount LLC products are in use. Read additional safety warnings on our "Features, Benefits and Safety Warnings" page.